Shop low cost cartridges for your Brother HL-L2315DW printer. Find original Brother cartridges and affordably priced compatible cartridges that offer the same number of prints, for less. 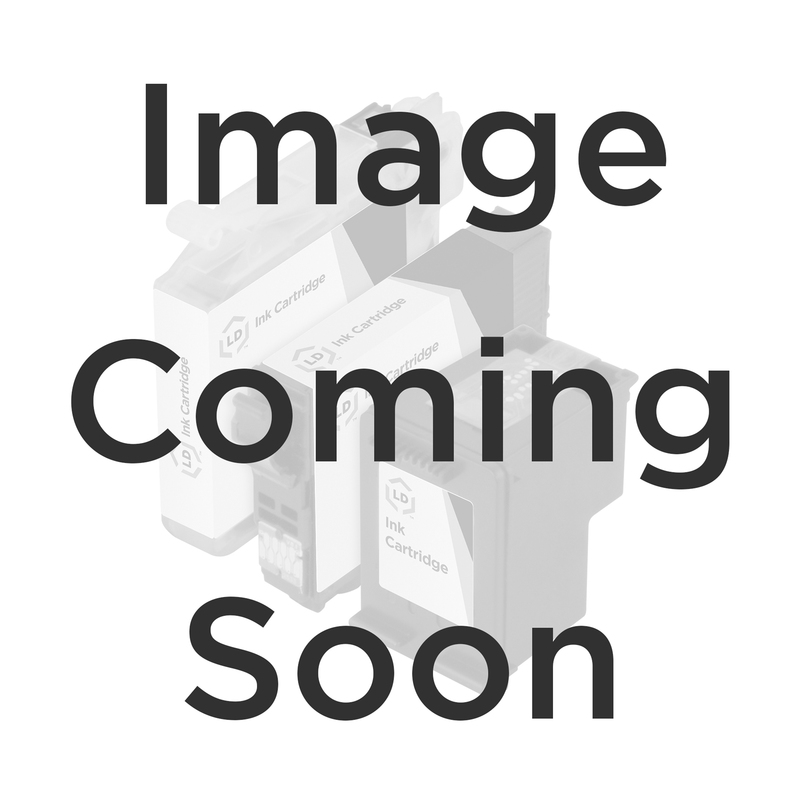 Brother TN660 toner cartridges print approximately 2,600 pages. DR630 dum units print approximately 12,000 pages and should be replaced after the use of 3-4 toners. The Brother HL-L2315DW laser toner cartridge from LD Products is a 100% brand new compatible laser toner that is guaranteed to meet or exceed the print quality of the OEM (Original Equipment Manufacturer) Brother laser toner cartridge. Purchasing our Brother HL-L2315DW laser toner is an excellent way to save money without sacrificing quality. Our Brother HL-L2315DW laser toner cartridge has a '100% Quality & Satisfaction Guarantee'. The use of our compatible laser toner for the Brother HL-L2315DW does not void your printer's guarantee. OEM laser toner cartridges are also available for your Brother HL-L2315DW printer.